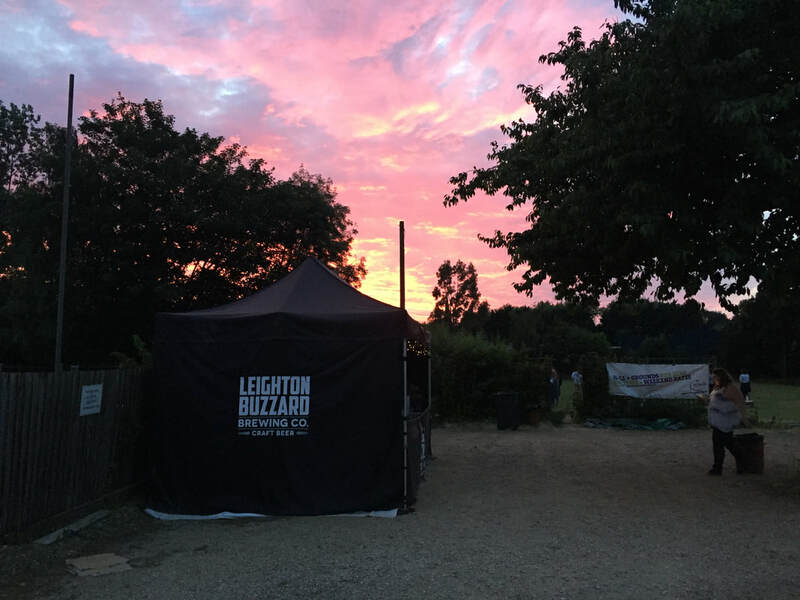 Organised by the Leighton Buzzard Brewing Company, the Leighton Buzzard Beer Festival is an annual event in the great town of Leighton Buzzard, Bedfordshire. 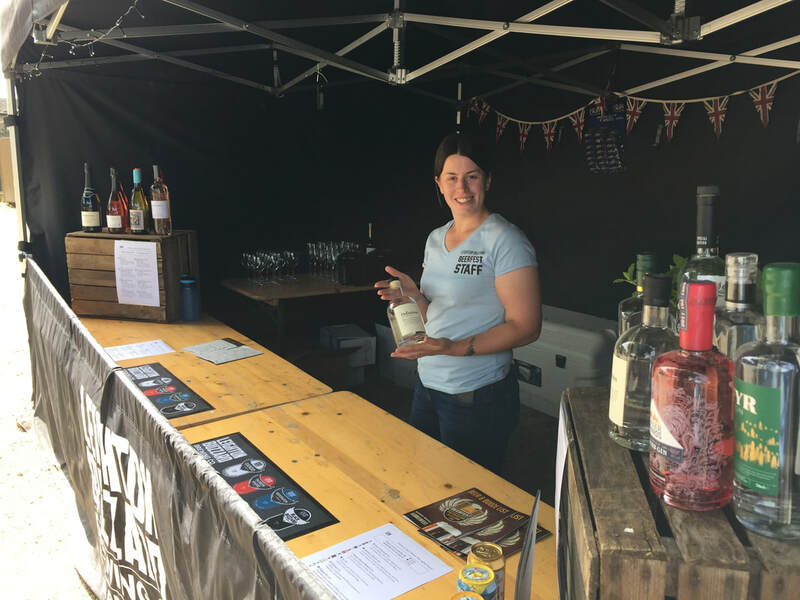 The beer festival was held on the 22nd and 23rd June 2018 and was a huge success! This is a festival not only for beer enthusiasts, but something for the whole family to enjoy. 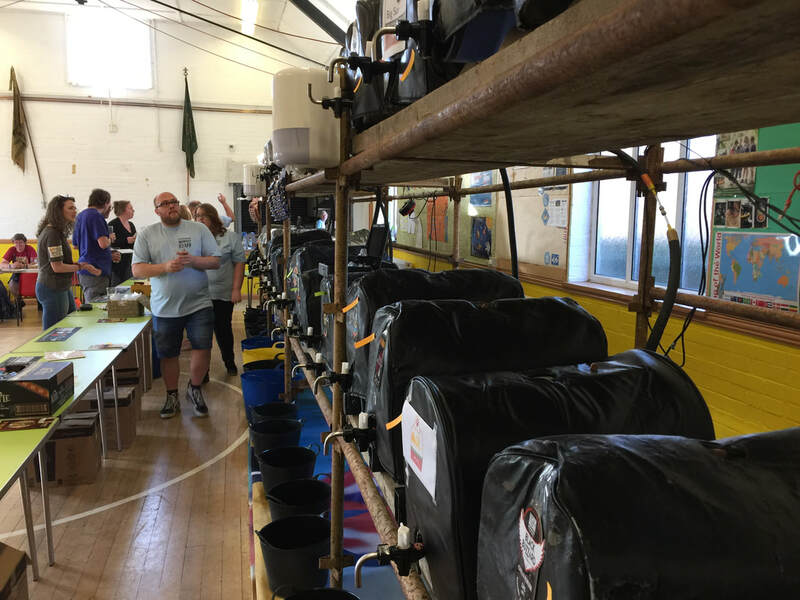 After a very successful beer festival at Leighton Buzzard Brewing Co in early 2018 and a few late night discussions (with a beer or two, obviously), it was decided that the one thing Leighton Buzzard didn't have as a town is a proper beer festival. Neighbouring towns like Luton, Milton Keynes and St. Albans all put on great beer festivals and it was decided that the Buzzard was due a little of the same. The festival took place at The Scout Hut on Grovebury Road, home of the 1st Leighton Buzzard Scout Group. 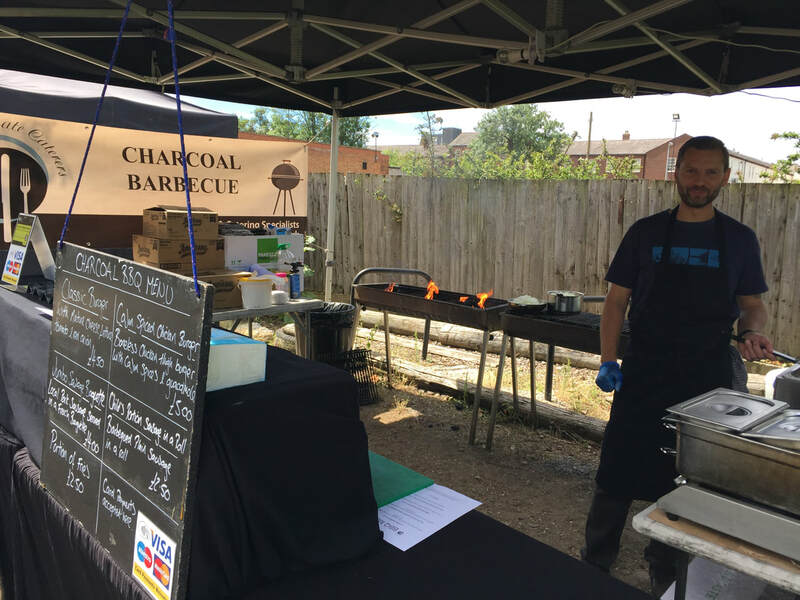 With an acre of fields out back and a charcoal BBQ courtesy of Leighton Buzzard's Private Caterers Ltd, it was enjoyed by families and beer enthusiasts alike!